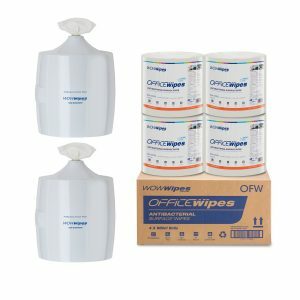 The perfect way to keep your work place germ free. 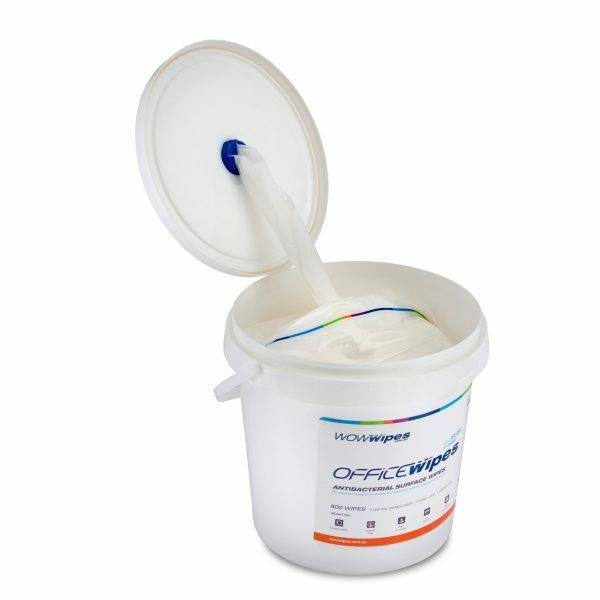 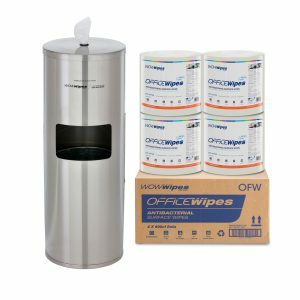 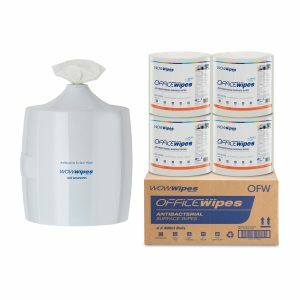 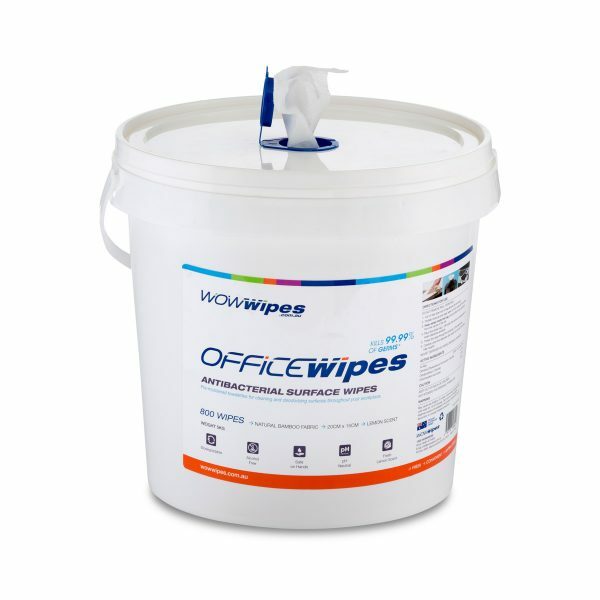 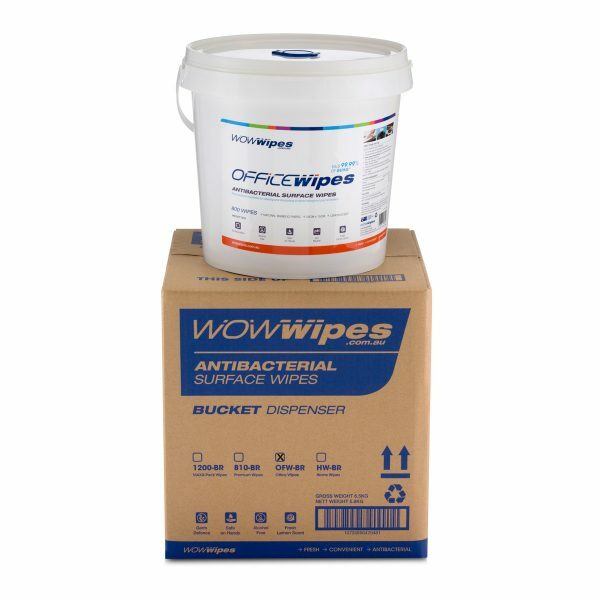 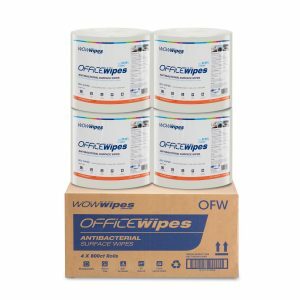 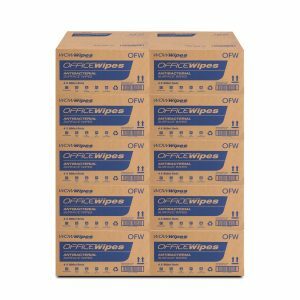 By providing your workplace with Office Wipes in our easy to access bulk dispensers you can minimize the risk of introduction or transmission of infection. 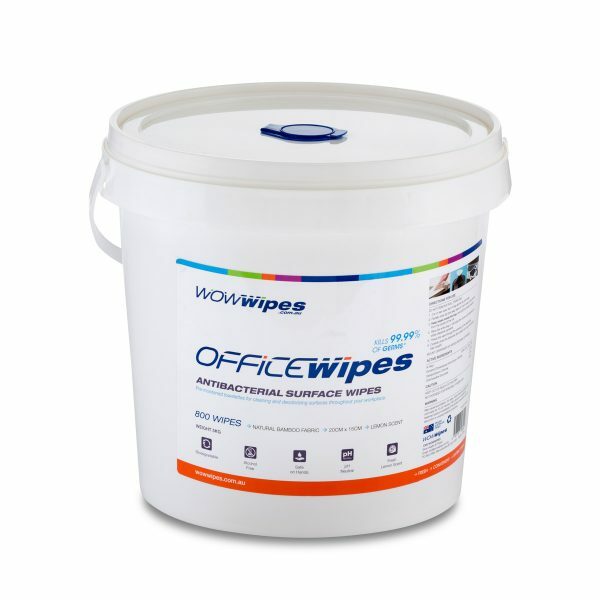 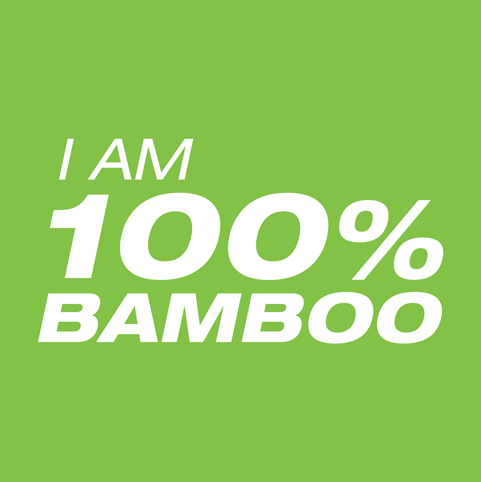 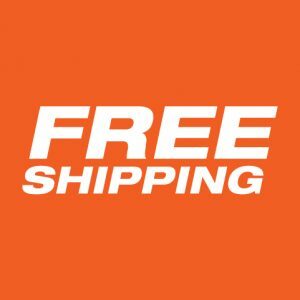 Perfect for keyboards, phones, hand rails, any shared surface.